Newsletter section to see news and current events. Welcome to Lejeune Alumni. Please take a look at the Newsletter section to see news and current events. At the top of this page click on REGISTER. Complete the information required on the form. This will allow you to reset your password and update your information. If you do not remember your email or do not have access, email our team at reunion2015@ec.rr.com for assistance. The mission of our web page is to provide a world-wide method to distribute information about Lejeune High School and to provide a means of communication and contact for all former students, alumni, and faculty. At some point in our lives, we have a chance to reflect on our life and the people, places, and events that were special to us and had an impact on us. 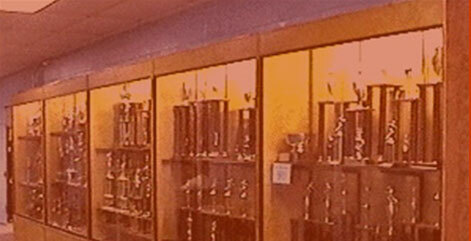 Many feel that Lejeune High and all that it encompassed was one of those unique places. Many want to reconnect with those experiences and people; others do not, and do not want to be contacted, and we will always respect their wishes and privacy. Your ALUMNI ASSOCIATION is not an elected body of officers and committees (this should be something for us to work on in the future), but it has existed through the dedication and hard work of several individuals and small groups (composed of grads and non-grads) that have teamed together. The 1940's alumni have set the example for us and have been meeting together for years. 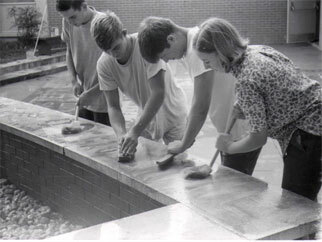 Mr. Floyd Bryant and his National Honor Society kept the "alumni files" for years as their club project. When Mr. Bryant retired, the torch was passed to Rose Auber Brown '70 for many years and then Mike Smith '61 filled in as the "keeper of the alumni records." This has been a "labor of love" on everyone's part as today we have over 3500 names in our files; unfortunately, they all do not contain updated addresses due to our very mobile society and loss of contacts. 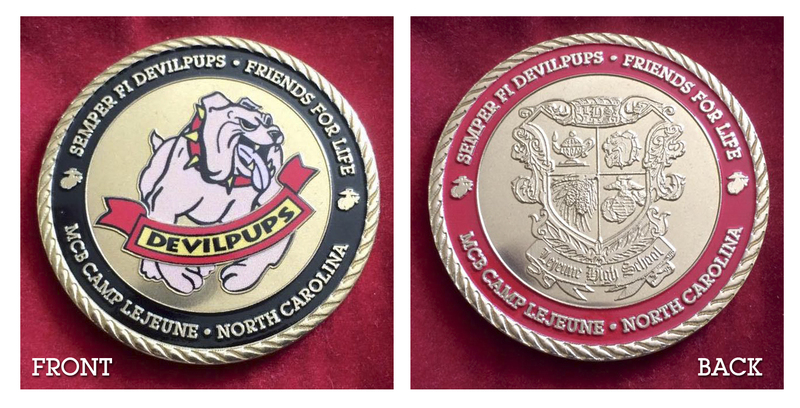 We hope our web page will assist those who would like to reconnect and stay in contact with their friends and faculty from Camp Lejeune High School (LHS and CLHS). To recognize those former students, alumni, faculty and staff who have made outstanding contributions in their career, academic or athletic achievements.